In the early morning hours of Saturday, October 3rd we launched our breast cancer awareness campaign, #Dare2Tutu, at Bloomingdale’s 59th Street store in New York. When we entered there was a hush throughout the store, pink yoga mats were neatly placed on the floor with refreshing bottles of water on each mat and no customers in site. 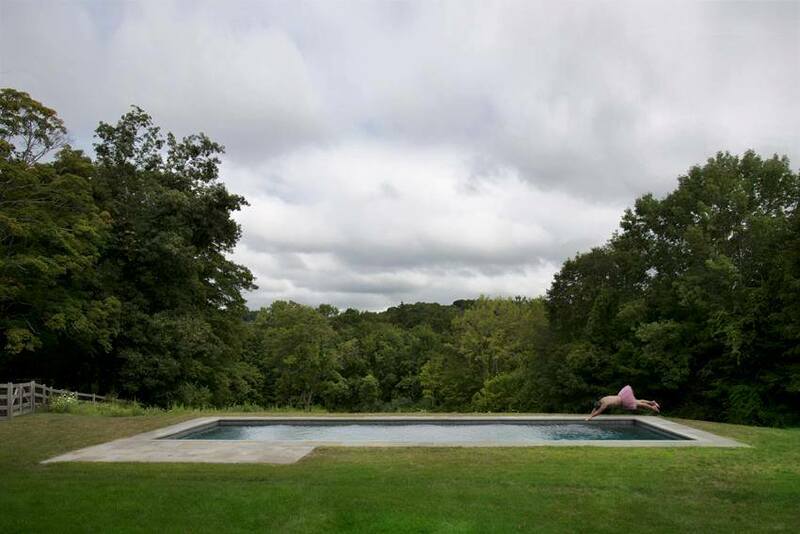 Only the dedicated yogi would be attending… and Bob. So WHY were we in Bloomingdale’s so early in the morning? 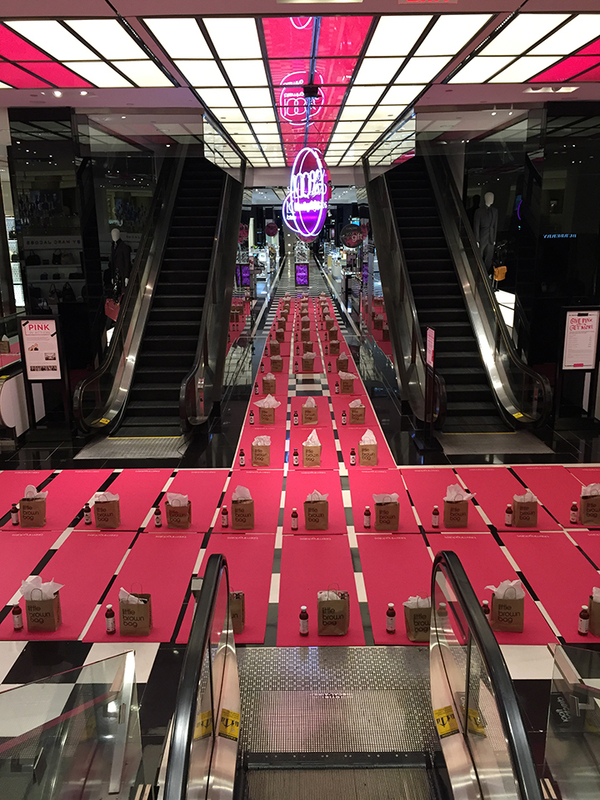 Well, it was the breast cancer Kick-off for their Pink Campaign with a pre-store opening yoga class at Bloomingdale’s locations nationwide, benefiting The Carey Foundation and The Cancer Vixen. We can’t thank Anne Keating and her phenomenal team for their hard work and continued support of The Carey Foundation. They are our major supporter and with that, have continued to help us deliver on the mission we set out to accomplish.